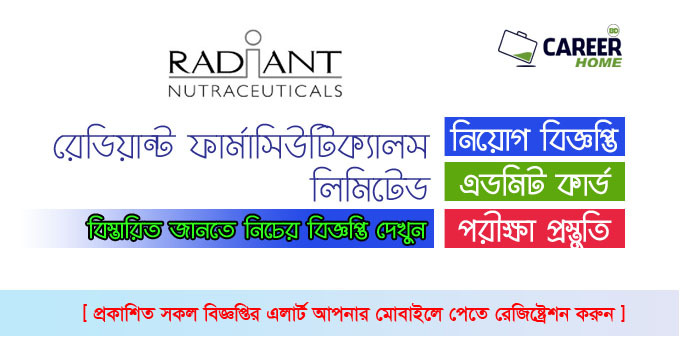 Radiant Pharmaceuticals Limited vacancy announcement or Job Circular 2019 has been available in everyday working job doorway and to get from the best jobs poster website in CHomeBD.Com. 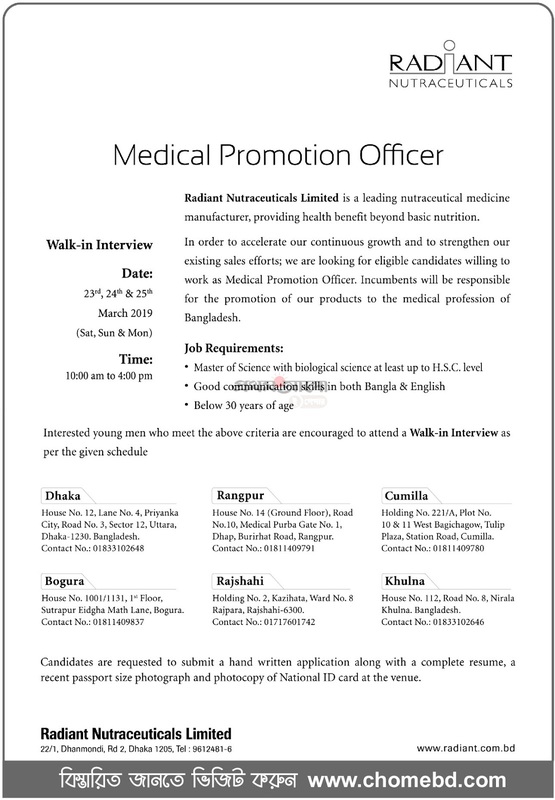 Well, we would like to share about the company the Radiant Pharmaceuticals Limited is a Pharmaceuticals company in Bangladesh that produces medicine. However, recently the company Drug looking new job holder. You can see all of details and if you are interested for this please submit your application. Jobs Location: Anywhere in Bangladesh. If you want to more Pharmaceuticals jobs circular to visit CHomeBD.Com. We have sharing all aspect work information such as recent government jobs, NGO Jobs, Defense Jobs, Sales & Marketing Jobs etc. Visit our website and share with your friends as well as like our Facebook Page and Join Facebook Group. 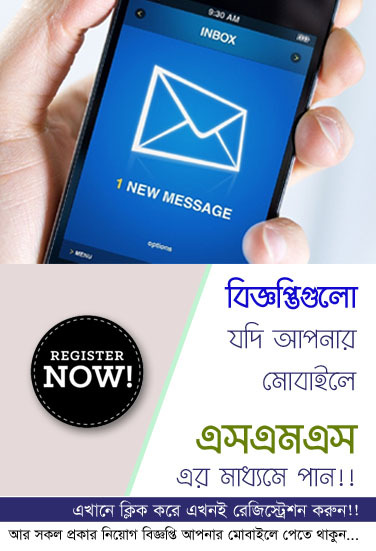 Hopefully you will be benefited by getting most recent jobs circular advertisement. Thanks for stay with us. Hope we help you! !